The Order of Secular Franciscans is a way of life for men and women who are called to take an active part in the mission of Christ to bring “the good news of salvation” to the world. Who are they? Where do they come from? As a youth, St. Francis of Assisi, "discovered" Jesus. He found him in the Gospel, poor and suffering. Francis made up his mind to identify himself with his crucified Lord. In the words of Pope Pius XI, "so lifelike and strikingly did the image of Jesus Christ and the Gospel manner of life shine forth in Francis, that he appeared to his contemporaries almost as though he were the Risen Christ." St. Francis attained this marvelous ideal by making the holy Gospel, in every detail, the rule and standard of his life. Others wanted to live as Francis lived, men and women, married and single. Eventually, his followers gatherd into three distinct Orders of the Church. The First Order was for men, the Second Order was for Cloistered Nuns, and the Third Order was for laymen and women, married or single, and the secular clergy. The Third Order is a secular oder, whose members make promises of commitment, and remain in their own homes. They are motivated and formed by the same spirit of St. Franics to fulfil the ideals and responsibilities of their state of life within the faith community of the Church. This order, now called the Secular Franciscan Order, is very much alive today, as it strives to renew itself according to the mind of the Church following the Second Vatican Counsel. Although membership has declined during the renewal, it is actually much stronger internally, and still numbers in the millions worldwide. Secular Franciscan assemble each month as true spiritual families in order to share their commitment to the apostolic life of the Gospel. The order forms them through prayer and study to be active in the work of parishes and in every other area of the Chrisian apostolate possible to them. A Gospel spirit motivates everything the devoted Secular Franciscan thinks, says, and does. Through the Franciscan way of life, we are joined with Jesus and joyfully walk with Him in peace and strength on the path to salvation. Orientation Phase: A time for determining a person's interest, eligibility and disposition to enter into the initial formation process. This period shall consist of no less than 3 months. Inquiry: Begins with a Ceremony of Introduction & Welcome. This period shall consists of no less than 6 months. Candidacy: Begins with the Rite of Admission. This period shall consist of no less than 18 months. At the end of 27 months of Prayer and Formation meetings, with the Blessings of God and St. Francis you will celebrate the Rite of Profession or Permanent Commitment to Gospel Life. You will become a member of the Secular Franciscan Order, belonging to the San Damiano Fraternity. The group assembles each month as spiritual families to share their commitment to develop a sense of direction according to the Gospel spirit of St. Francis of Assisi. The Order forms members through prayer and study to be active in the work of their parishes and in every other area of the Christian apostolate possible to them. 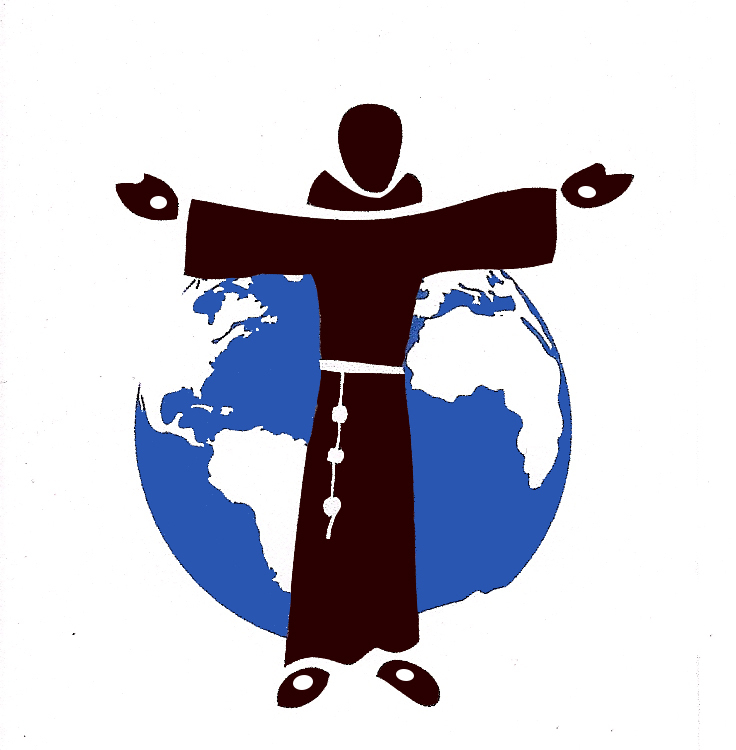 Click here for some additional information about the Secular Franciscans. The San Damiano Fraternity meets on the third Wednesday of each month. The meetings are from 7:00 to 9:00 pm.